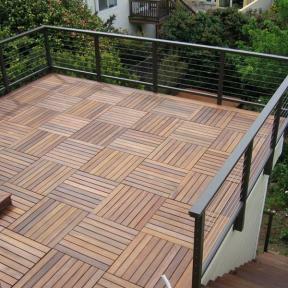 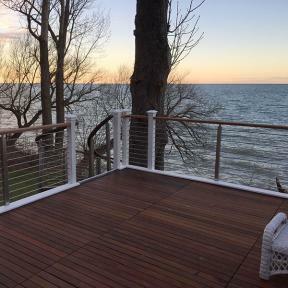 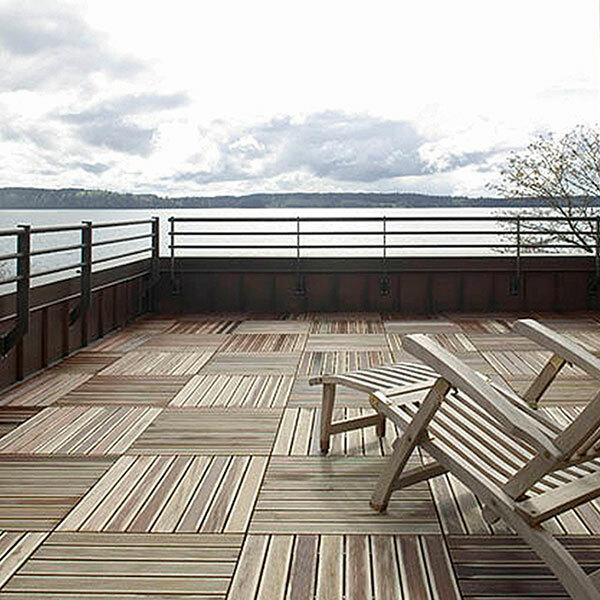 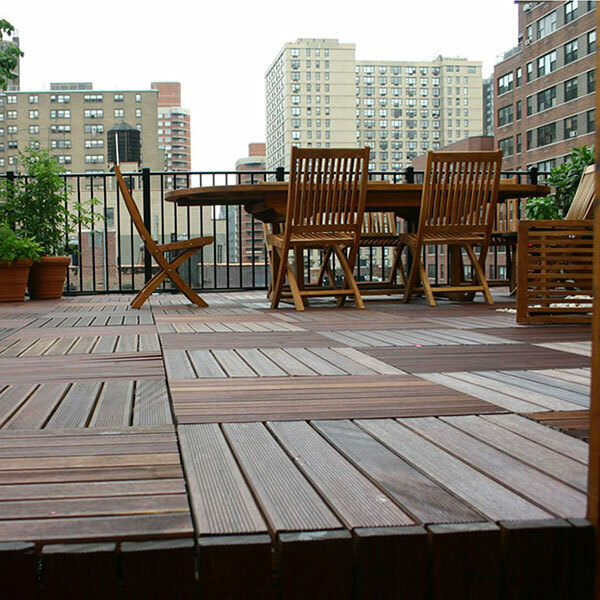 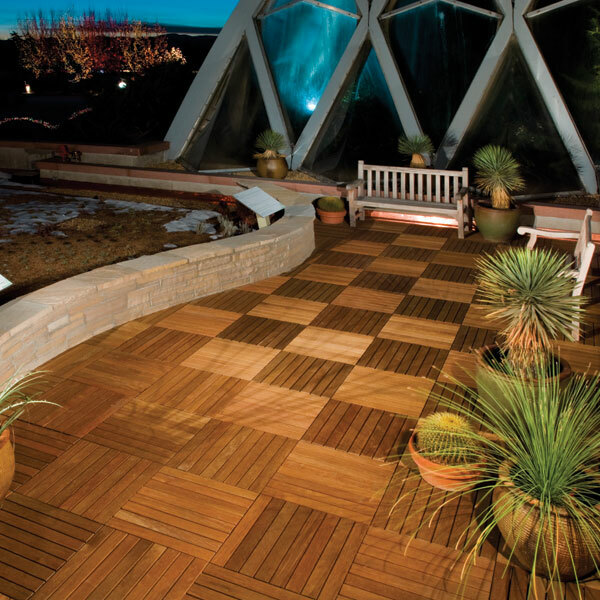 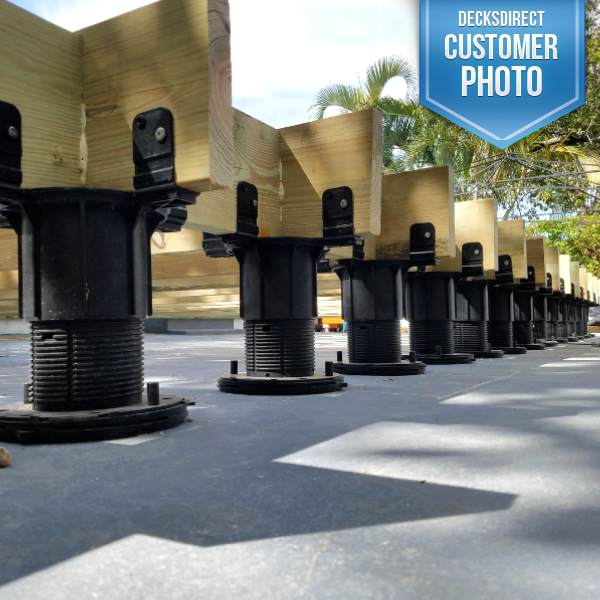 Get inspiration for your deck project by browsing our fabulous Deck Pedestals and Deck Supports Image Gallery. 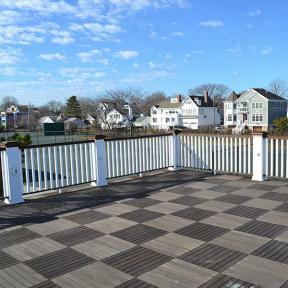 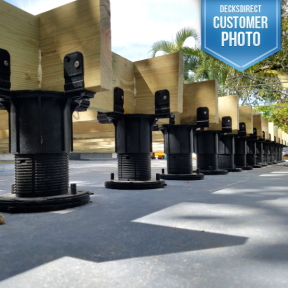 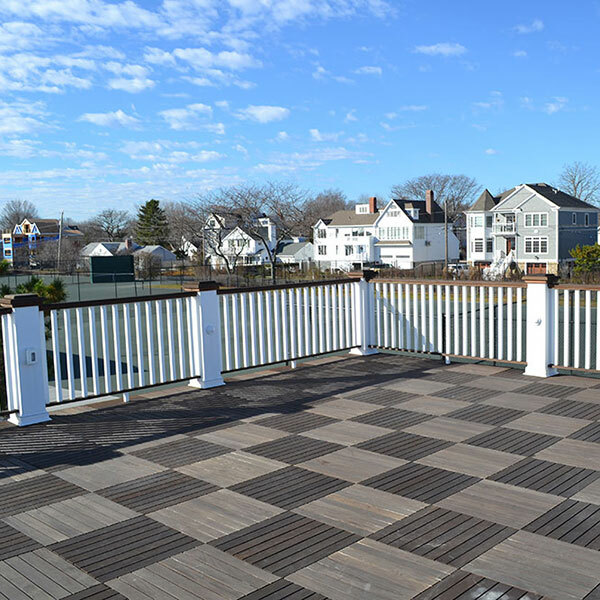 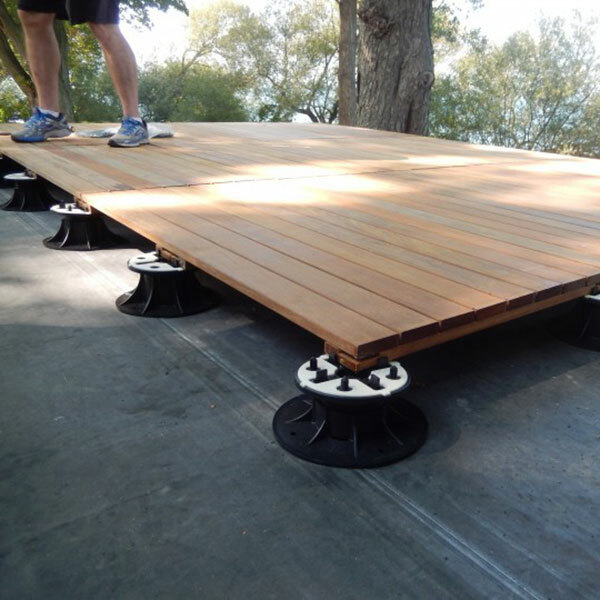 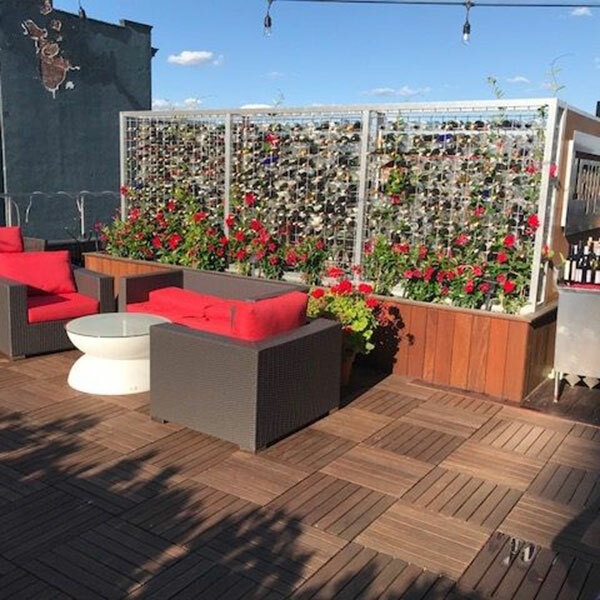 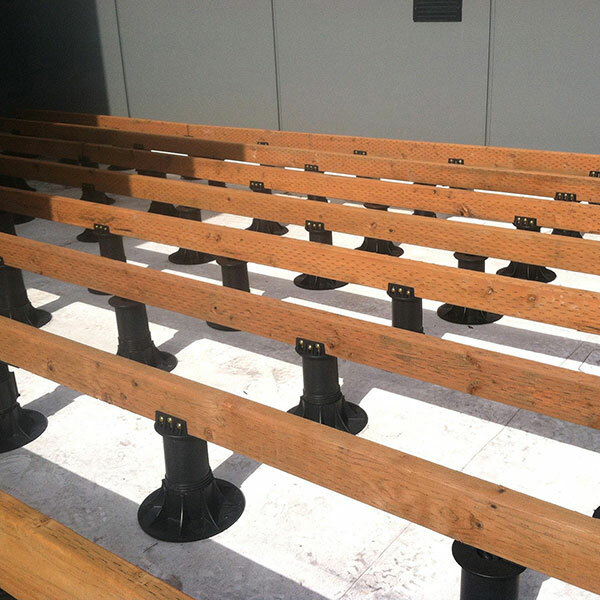 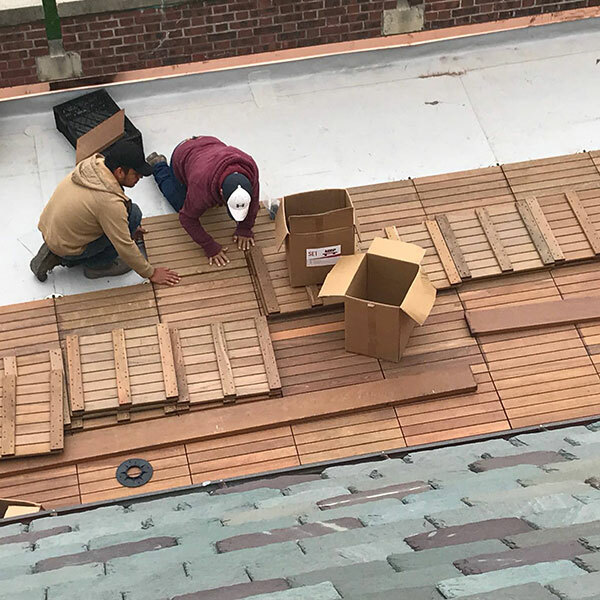 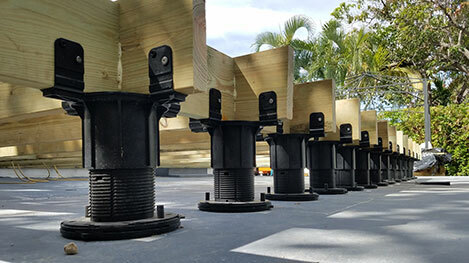 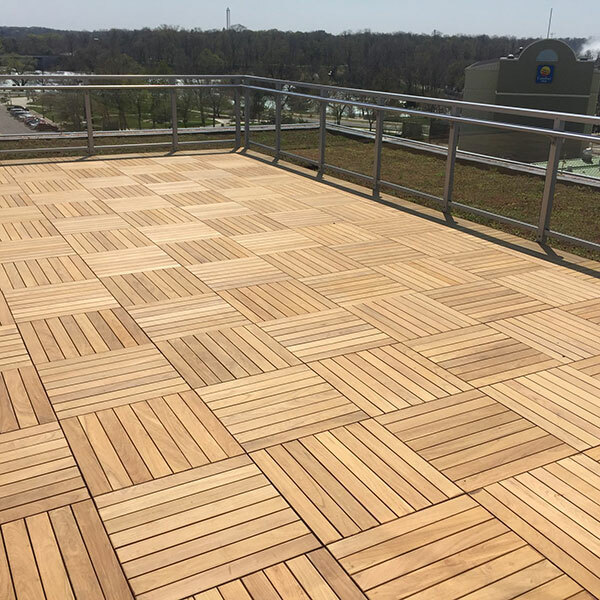 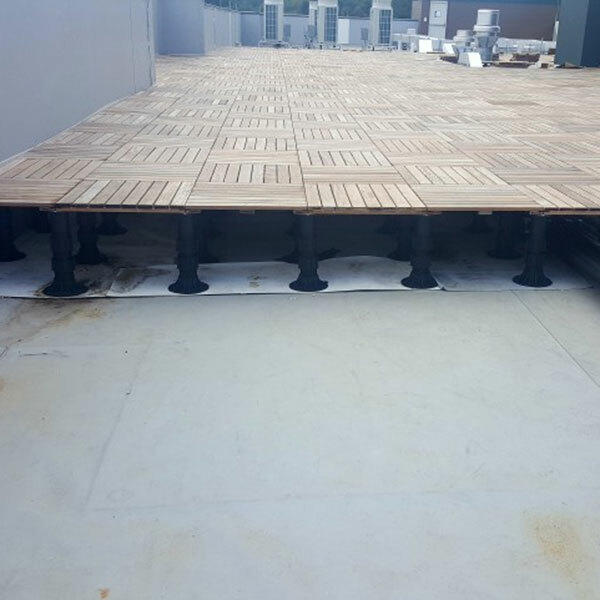 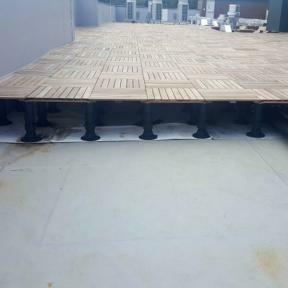 Deck pedestals allow stable, secure construction of a flat surface on rooftops, damaged surfaces, or in place of other costly or unsightly deck support products. Use Pinterest to start your own collection of inspirational photos by clicking the "Pin it" button on your favorite photos. 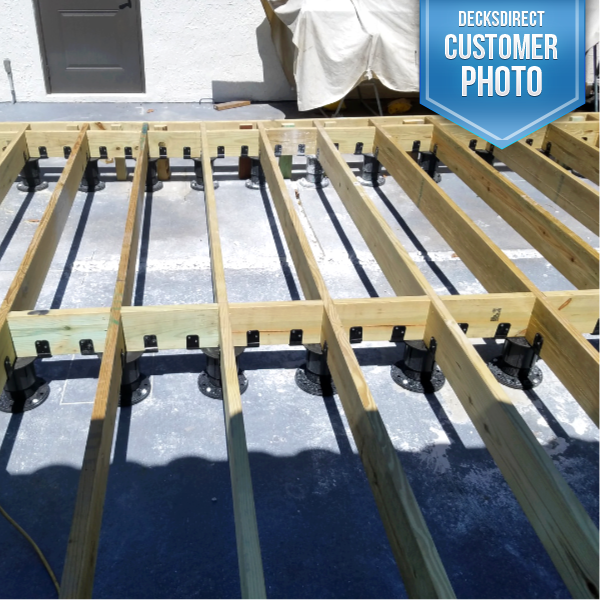 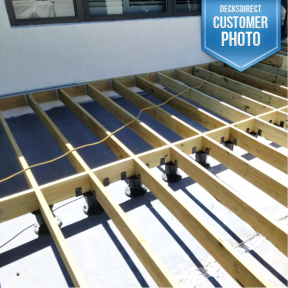 Versadjust Adjustable Deck Supports with Joist Top Accessory By Bison. 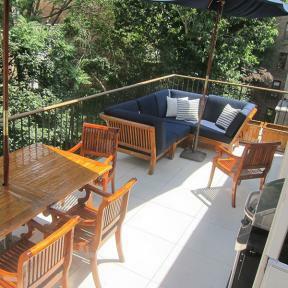 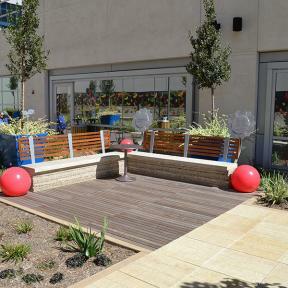 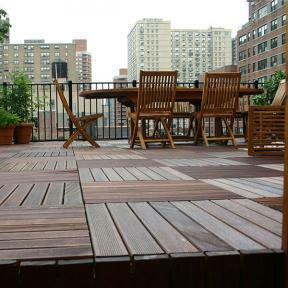 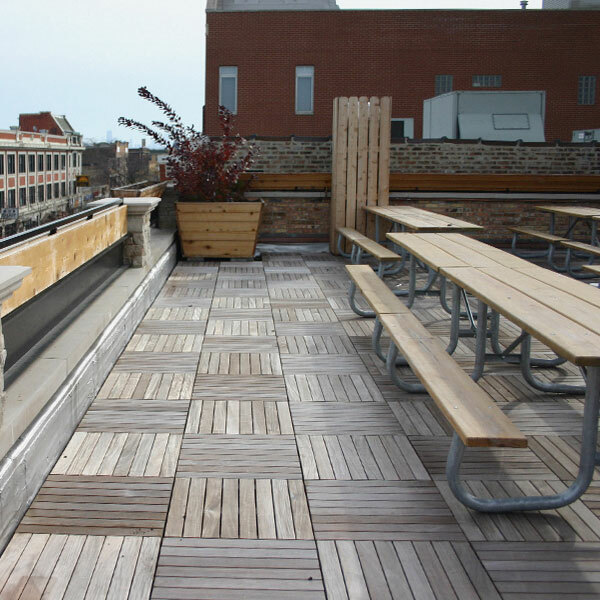 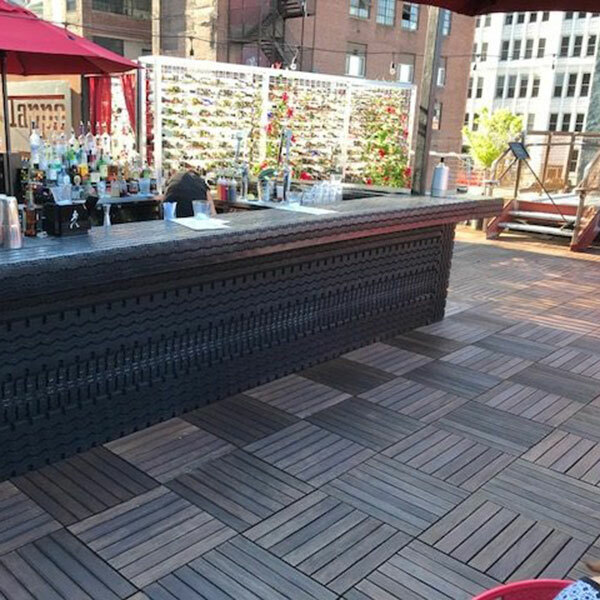 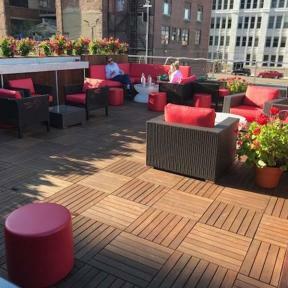 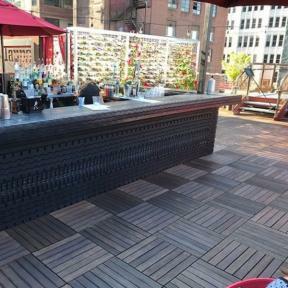 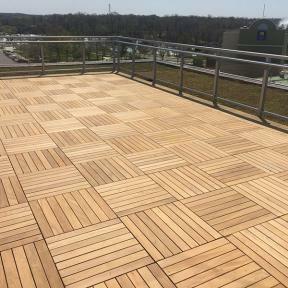 Bison 2×2 and 2×4 Wood Tiles and Versadjust Pedestals were also used in the outdoor patio and public garden area. 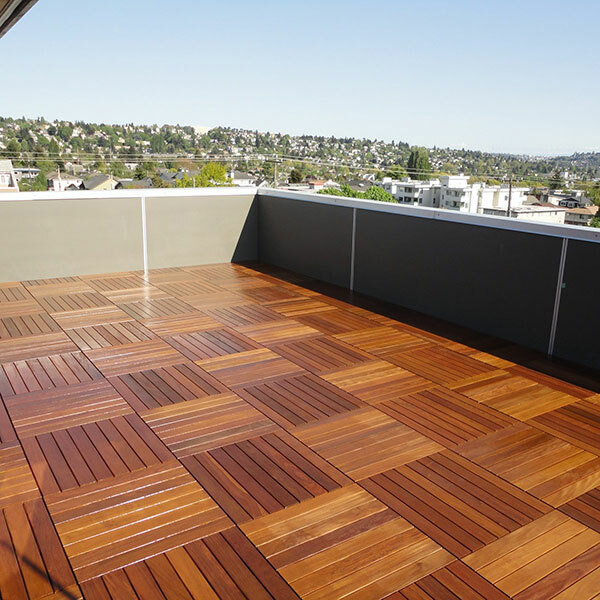 Featured on DIY! 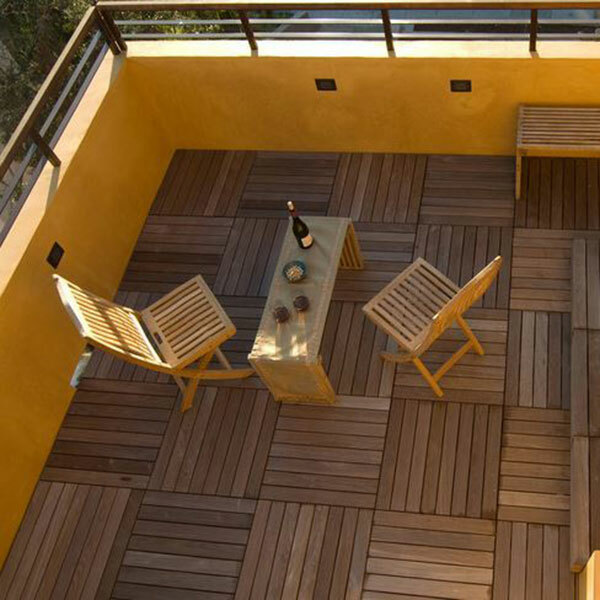 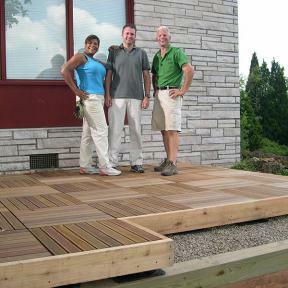 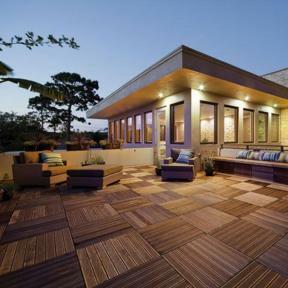 Bison Level.It Pedestals and Ipê Wood Tiles were used to create a small residential deck for an episode of Grounds for Improvement. The Bison Wood Tiles and Pedestals also support a hot tub.